She's a grenade! 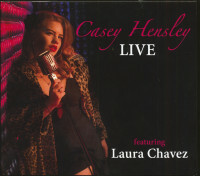 All over California people have been talking about young 25 year old powerhouse vocalist Casey Hensley. Her talent and power are taking the Blues world by storm. Surrounding herself with only the best musicans, and being heavily influenced by all of the greats, it is no wonder she has everyone talking. She will leave you hanging on every note and leave you wanting more. Casey started singing on stage at 5 years old and in the studio at 9 years old. She had a talent even at such a young age, that everyone quickly recognized. She grew up listening to artists like Etta James, Aretha Franklin, Ella Fitzgerald, Janis Joplin, Otis Redding, Ray Charles, The Allman Bothers, Led Zeppelin, The Temptations, Freddie Mercury and many more. You can hear all of her influences in her voice when she takes the stage. Casey Hensley has a voice that you can feel deep down to your core. She gives everything she has to her audience and with a world-class band behind her, she is committed to making the crowd feel something. 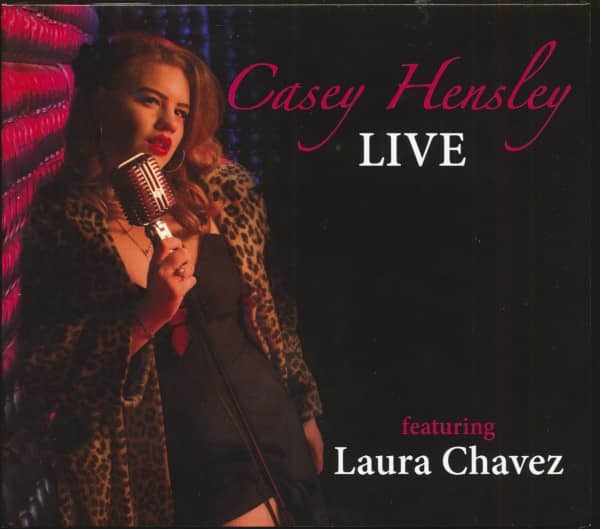 Casey Hensley is a Rhythm & Blues vocalist from San Diego, California. 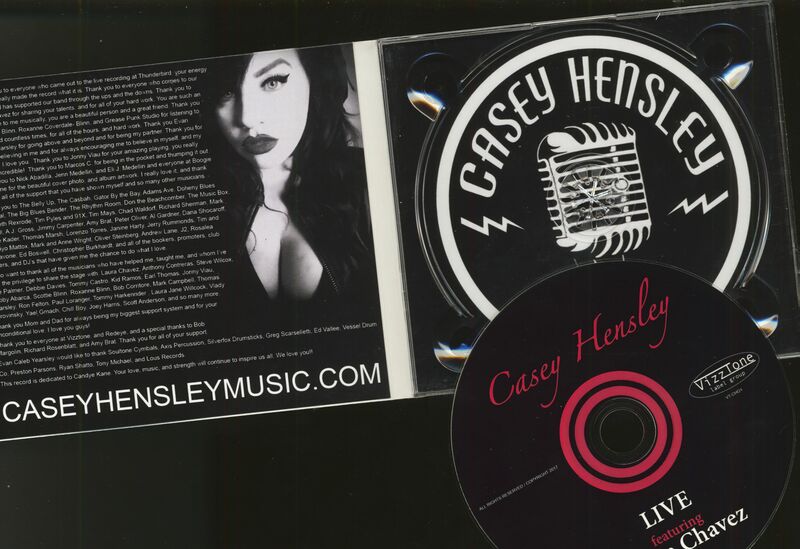 All over California people have been talking about young 25 year old powerhouse vocalist Casey Hensley. Her talent and power are taking the Rockin' Blues world by storm. Surrounding herself with only the best musicans, and being heavily influenced by all of the greats, it is no wonder she has everyone talking. She will leave you hanging on every note and leave you wanting more. Casey started singing on stage at 5 years old and in the studio at 9 years old. She had a talent even at such a young age, that everyone quickly recognized. She grew up listening to artists like Etta James, Aretha Franklin, Ella Fitzgerald, Janis Joplin, Otis Redding, Ray Charles, The Allman Bothers, Led Zeppelin, The Temptations, Freddie Mercury and many more. You can hear all of her influences in her voice when she takes the stage. Casey Hensley has a voice that you can feel deep down to your core. She gives everything she has to her audience and with a world-class band behind her, she is committed to making the crowd feel something. Customer evaluation for "Live Featuring Laura Chavez (CD)"